He was the French foreign minister at the time of the American War of Independence. On this political position he made the decisive move by supporting the young American nation in the fight against the British for independence. On this day the rich French aristocrat Charles Gravier, Comte de Vergennes, was born. His name is little known, but the consequences of his political decisions, by all accounts, had a huge impact on the course of world history. Namely, he was the French foreign minister, just at the time of the American War of Independence (1775-1783). On this political position, he made a decisive move by supporting the young American nation in the fight for independence from the British. The French army helped the Americans during the war, and Vergennes was also responsible for supplying the U.S. with weapons produced in France, especially the famous “de Valliere” cannons. 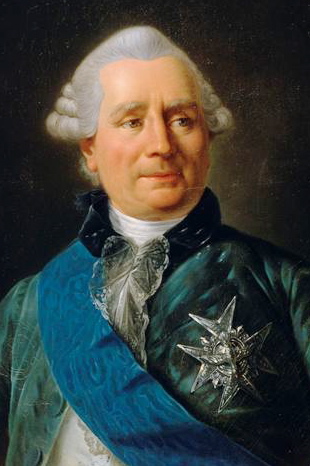 The Comte de Vergennes was a very skillful diplomat, who gradually built his career spending 30 years as a representative and an ambassador on foreign courts. It is interesting that, as ambassador to Constantinople. Vergennes’s decision to support the Americans had a huge impact on provoking the French Revolution later. In fact France, by helping the Americans, fell into tremendous debt, which caused general dissatisfaction. This social turmoil in the end caused the Revolution. Vergennes, however, died about two years before the French Revolution began.